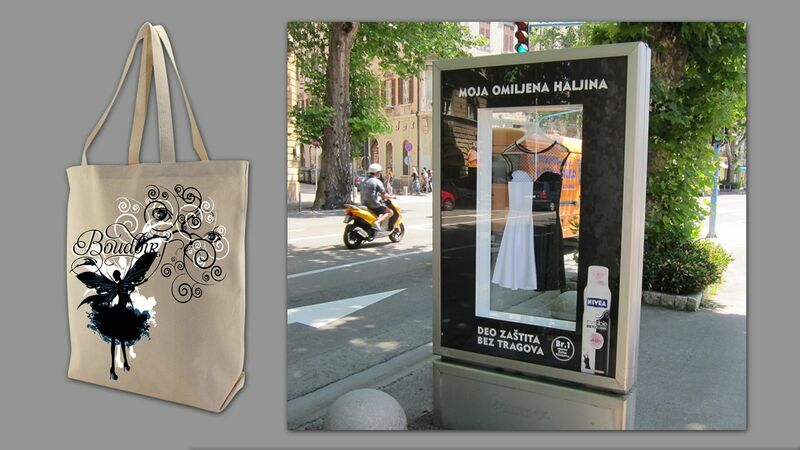 In order to present the benefits and effectiveness of the new NIVEA deodorant in the best possible way, we have cooperated with the famous designer studio Boudoir, who have among other things, designed 10 special, black and white creations that were then placed in citylights across all major Croatian cities to entice sighs of women that could then win them in an online contest. 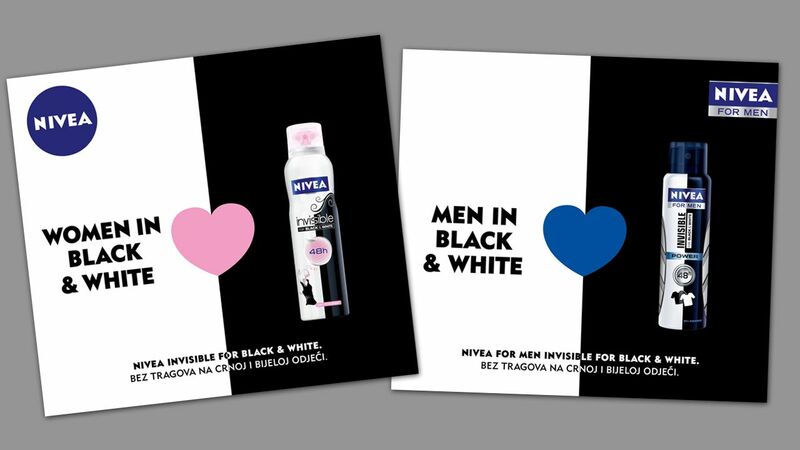 In the campaign, along with the classic NIVEA visuals, we have also used fashion illustrations made by Boudoir sisters for POS materials, and developed a special form of promotion for Clean Express cleaning chain as well as with the premiere of the movie Men in Black 2. Copyright © 2015 - 2019 FCB Afirma. All rights reserved.